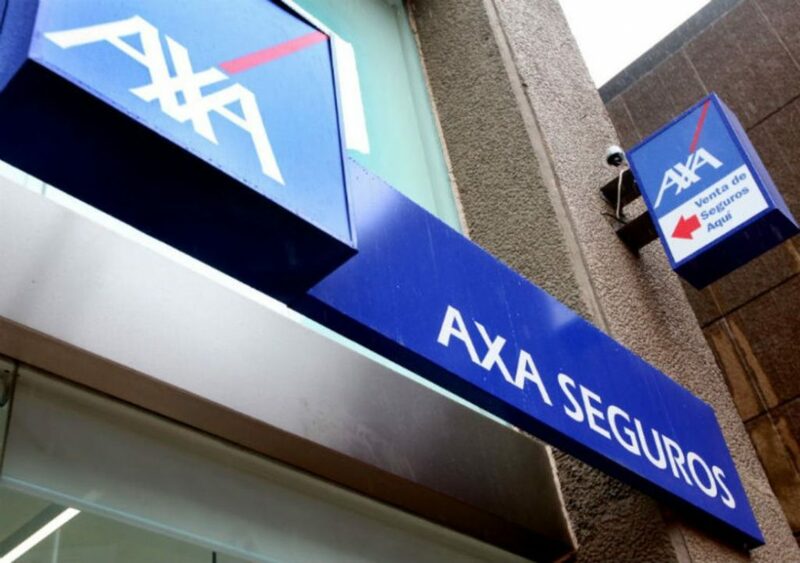 Experts in digital forensics from the International Institute of Cyber Security report that this Tuesday Banco de México has raised its levels of information security alert to the highest level after the insurance firm AXA suffered a cyberattack. In a statement issued by Mexico’s banking authorities and regulators, it is reported that all cybersecurity protocols were activated, in order to mitigate potential risks. As an additional security measure, some institutions with a similar risk profile will be operating through the alternate mechanism provided for this type of event until further notice. The Mexican authorities added that, so far, their digital forensics teams have found no evidence that the assets of the financial system’s users have been compromised. However, Banco de México has recommended customers and banking institutions to remain alert to any update of the incident. In addition, the Mexican central bank explained that the incident was presented on October 22, according to the first investigations; the insurance agency would recognize the hack a few hours later. Banco de México has requested all participating institutions of the financial system to maintain a high alert status, monitoring operations and enabling programs to detect any traces of anomalous behavior that might occur in their payment systems. According to experts in digital forensics, Banco de México received a report of inconsistencies in the account verifications of a non-bank participant (the insurance firm). This means that the information in the accounting books of the company did not correspond to their actual balances. Banco de México assured that the incident does not represent a risk to the AXA financial stability. Further investigations are expected.